Mystery at the Altar is #3 in a series of mystery quilts patterns designed especially for you by Diana Mcclun and Laura Nownes. 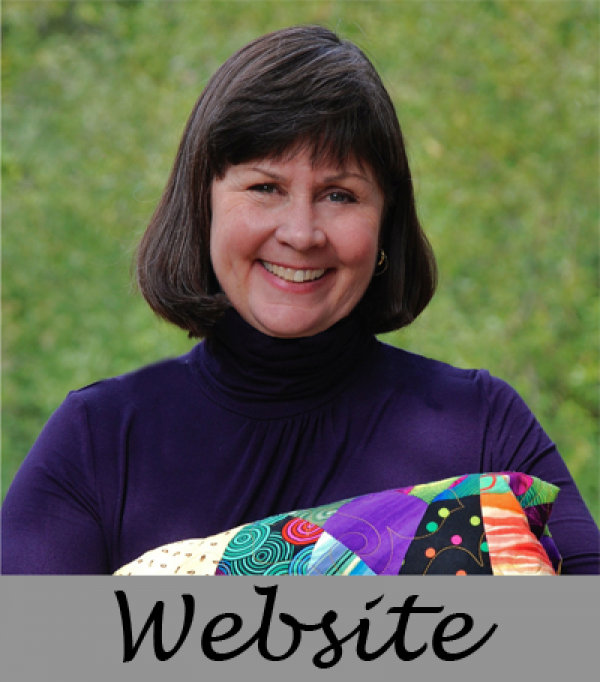 Best known for her book “Quilts, Quilts, Quilts” Laura loves to share her passion for quilting in a fun and inspiring day. You don’t want to miss this!